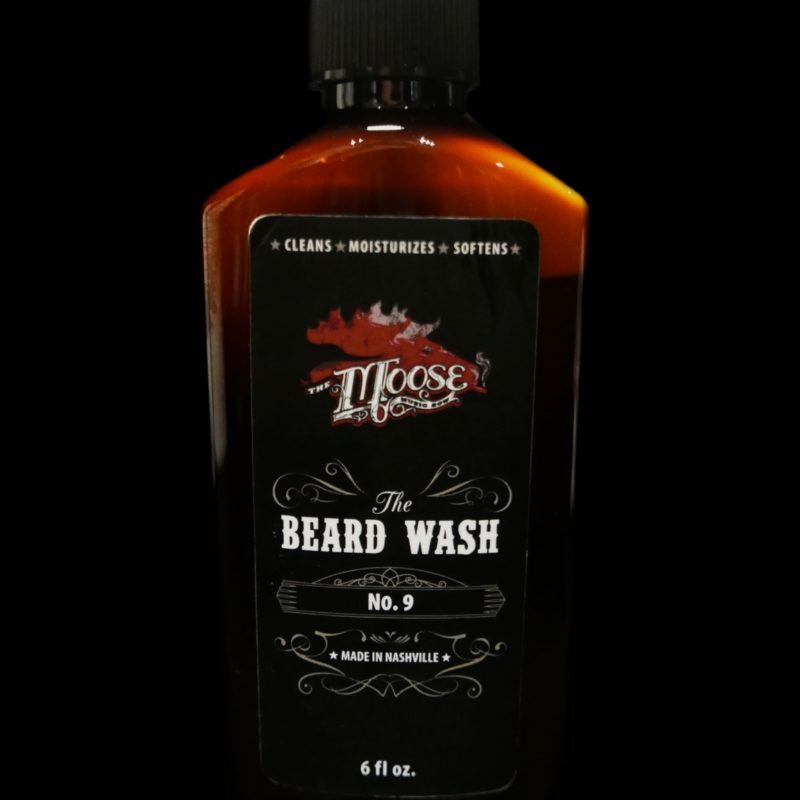 Our beard wash cleanses and conditions with ease, and natural oils and ingredients (vitamins, minerals and amino acids) keep your beard and skin healthy, shiny and fresh. Plus, count on stronger follicles and say goodbye to beard-druff. 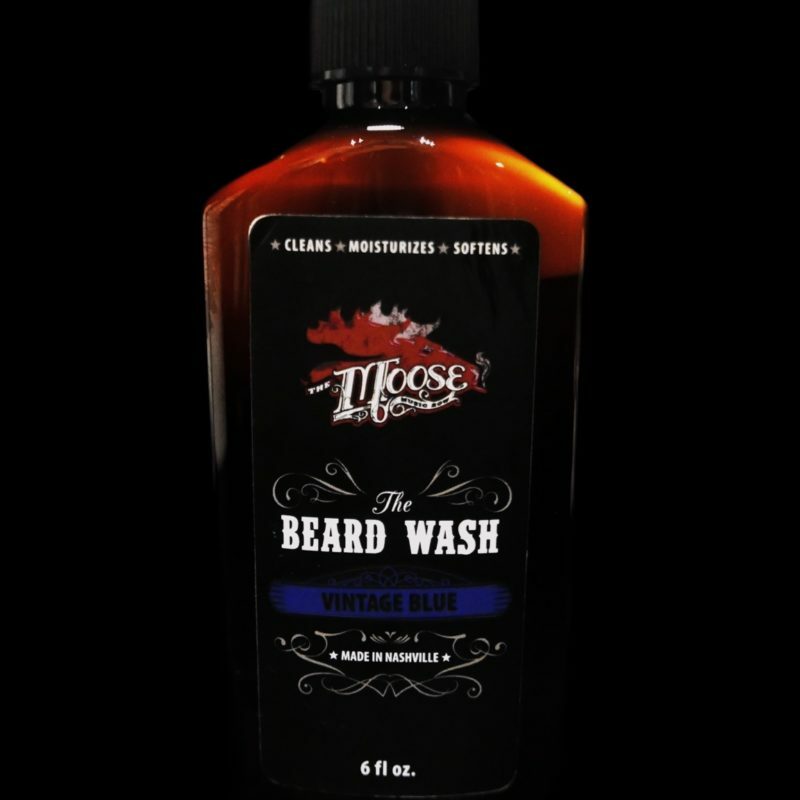 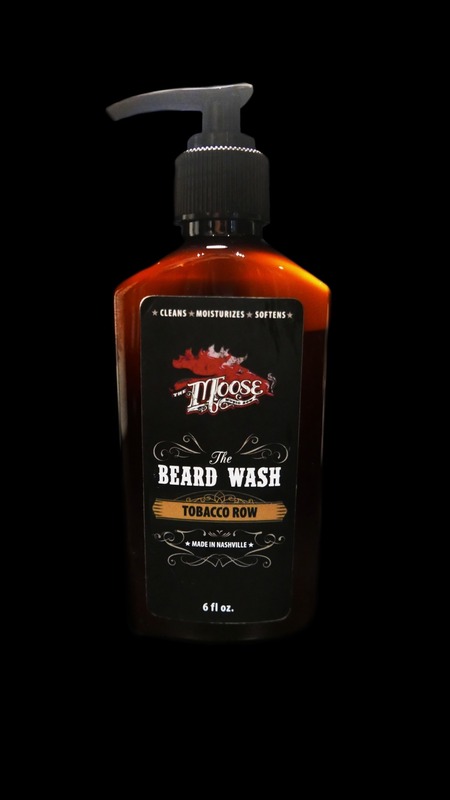 Make our wash the first step to achieving the flawless beard you’ve always wanted.